Our Orlando Roller Blinds achieve streamlined style without the hefty price tag. Available in range of sizes and child safe options, there's a choice for every home. With 100% blockout properties, our Orlando Roller Blinds help keep your space cool in summer and warm in winter. These blinds are chain free, with easy lift pull design, and feature a slow release spring retraction to keep your family safe. 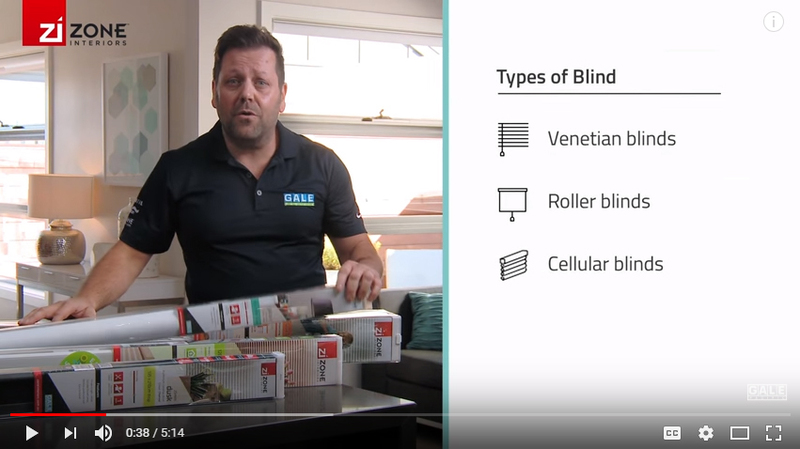 With simple DIY installation, these functional blinds are easy to operate and maintain.